Spring calls for warmer weather, new wardrobe and styles, festival looks and more! 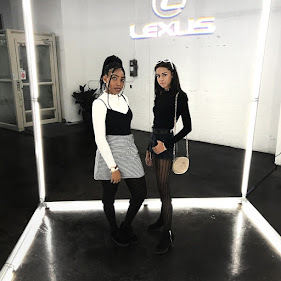 When it comes to Spring, we always tend to switch it up and incorporate new clothing pieces into our wardrobes. This toasty weather also calls for festival season and styles. 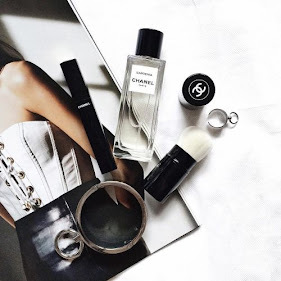 So, I've rounded up a list of the latest Spring trends you can incorporate into your wardrobe. 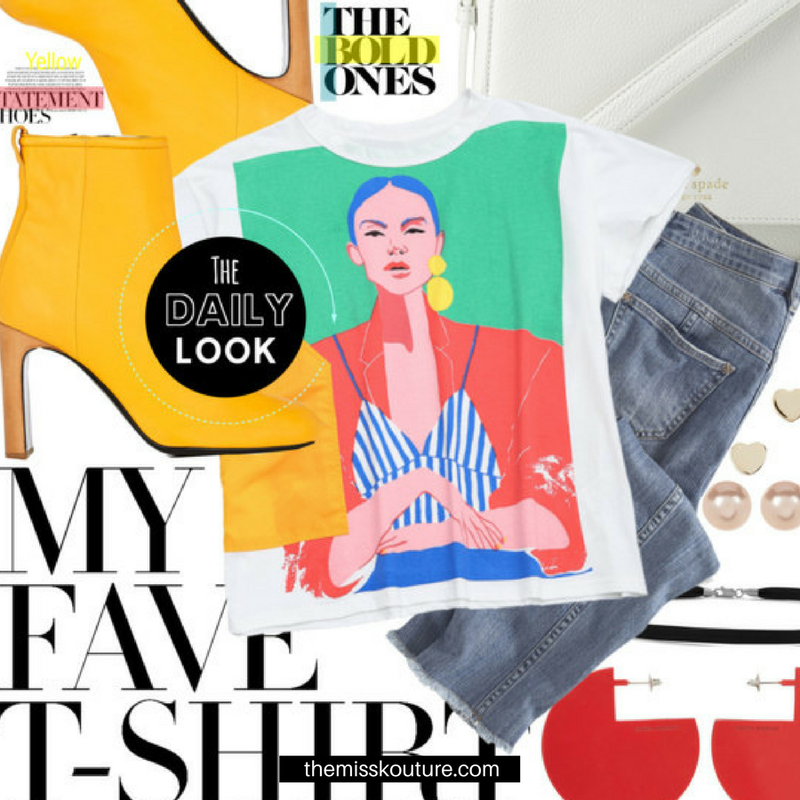 The Spring color palette calls for bold and bright colored clothing pieces. A Monochromatic look or Colorblocked style were just some of the ways bold and bright colors were styled this season. Not a fan of going bold? You can also take a softer approach to color for Spring with Pastels. It's such a great alternative to add some color to a neutral wardrobe for Spring. The major colors of the season happen to be Orange and the "New Millennial Pink": Lavender. 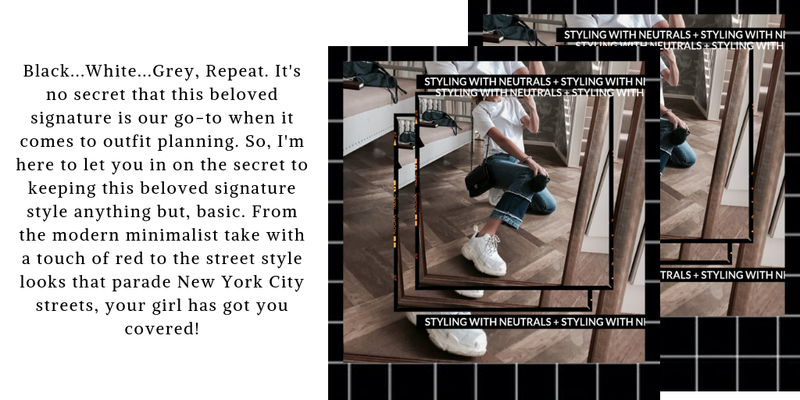 There are countless subtle and bold ways to incorporate either of these colors into your look whether it's through a clothing piece or an accessory. 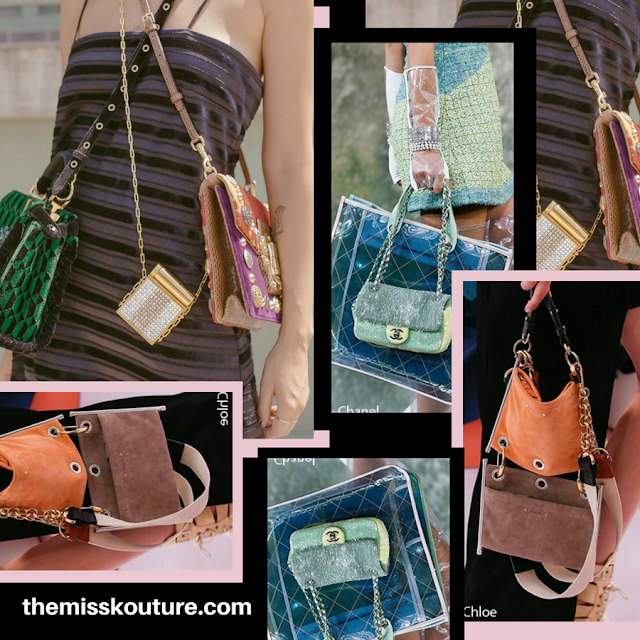 The Multi Bag trend is a new way of styling accessories that consists of carrying two or more bags at once. So, mix it up when trying this out with smaller bags and handbags. Depending on how you style, it can make a cute look and mean more storage. 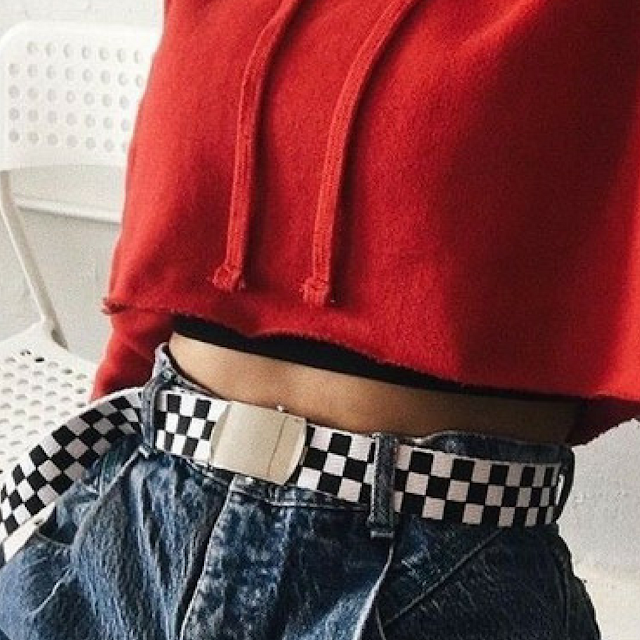 Belt bags and Fanny Packs are the trends of the 1980s that we can't seem to get enough of. They come in all different styles and would look cute if you take on the Multi Bag trend with these pieces. Picture colors, tropical prints, and 1960s beach chic. This trend is all in the name: 1960s Palm Beach Glamour. This a style that's perfect for Spring and consists of lots of colors and matching tropical sets. 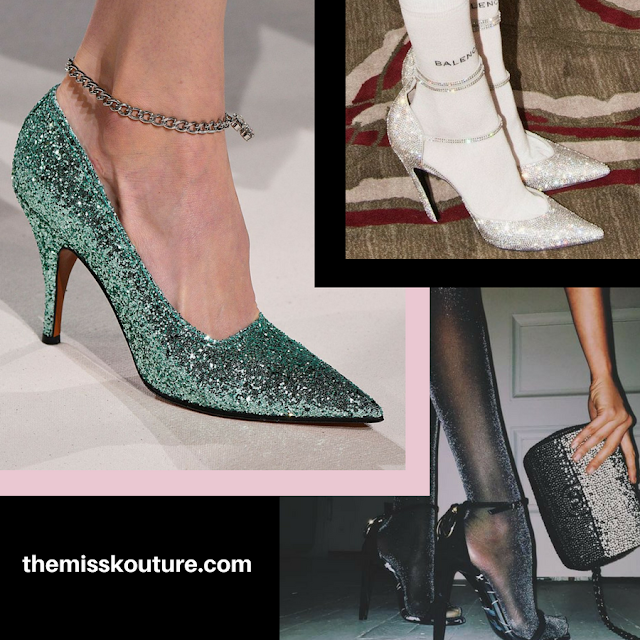 Cinderella shoes paired with sparkly socks/tights are this seasons new sparkly and dainty trend. This style consists of wearing sparkly tights or socks with heels. This is a trend that can bring a girly vintage style to a look. Florals? For Spring? 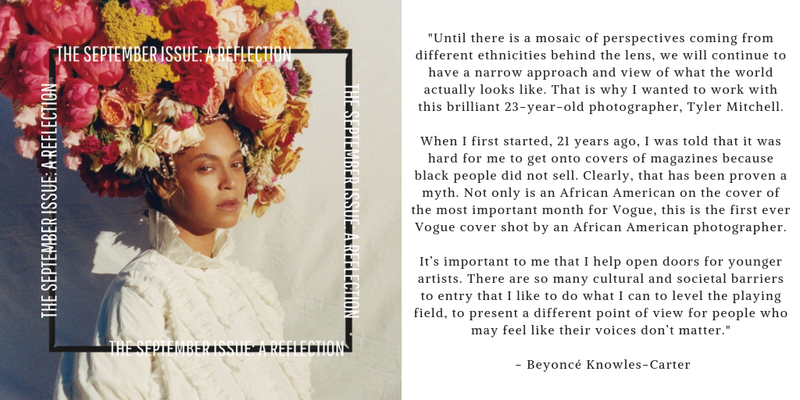 Groundbreaking. We're always associating florals with Spring, it's not anything new. Nevertheless, it's a print that is bound to stay in style for Spring, and it's a print used for a range of clothing pieces. Floral Tea Dresses, for instance, are an effortless and girly dress style you can wear for Spring. 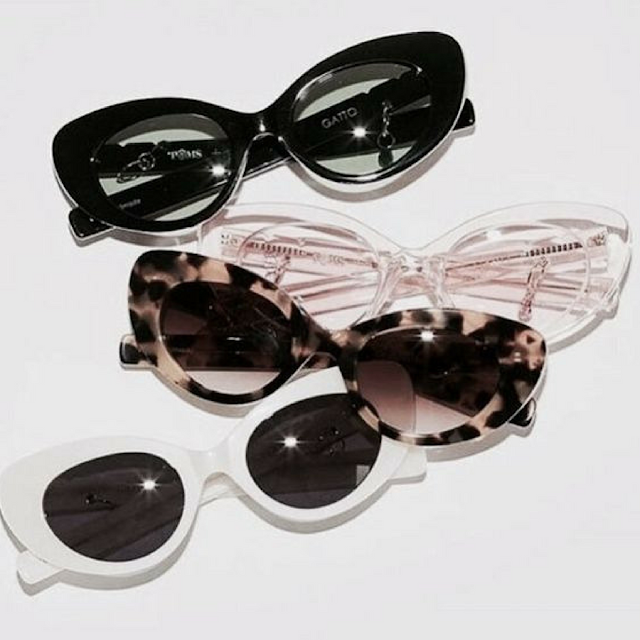 More of our favorite vintage styles and accessories are making their comeback, like the tiny shades of the 90s. 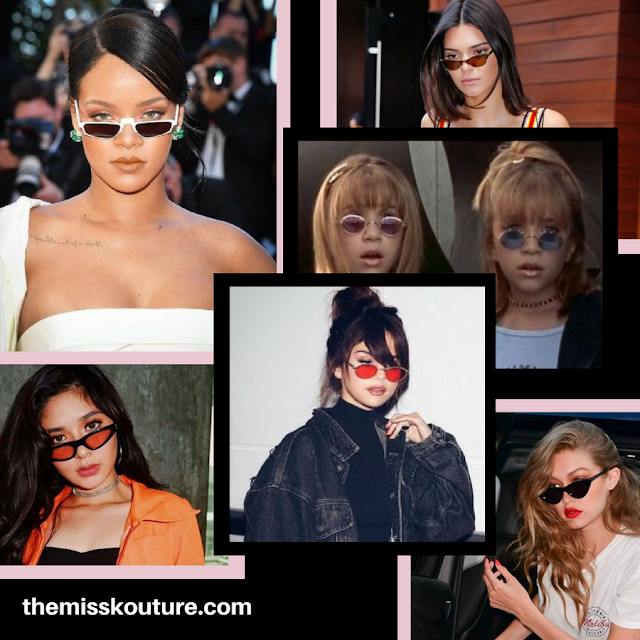 The different sunglasses styles of the 90s have been the must-have accessories of the season. They come in a range of shapes and styles, so, you're bound to find a pair that fits you best. 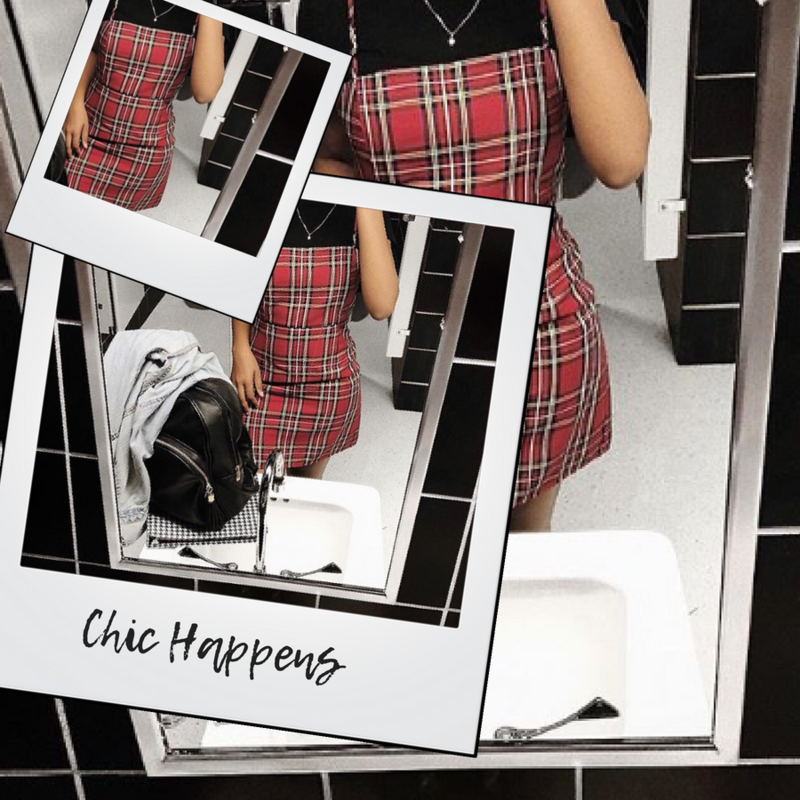 This is a subtle and fashion-forward way to add a 90s vintage twist to your outfit. This classic and chic print has been on the frontline of fashion. This is a print that resurfaced in many unique styles, many of which have been inspired by the sixties and seventies silhouettes. There are many cute ways you can take accessories, a clothing piece or set in this print and style it for spring. 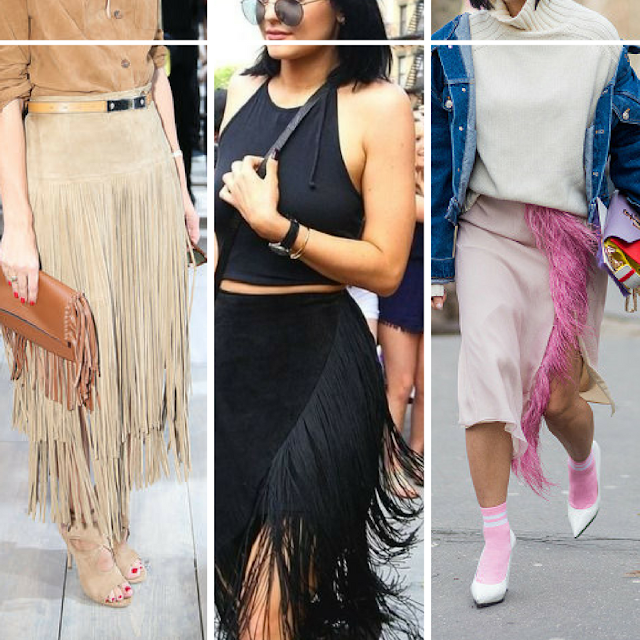 Fringe made it's comeback and is a popular style for festival looks. Feathers (Faux) are also becoming a popular clothing piece for flirty and free looks. The boho trims are statement pieces that can be added as an accessory or a clothing piece when curating outfits. Tracksuits, sportswear and casual takes on dressier looks is the new trend. The 80s sportswear is slowly making its comeback, as seen in many street style looks that incorporate the style. There are also the popular ways of styling softer flowy dresses with "dad sneakers". 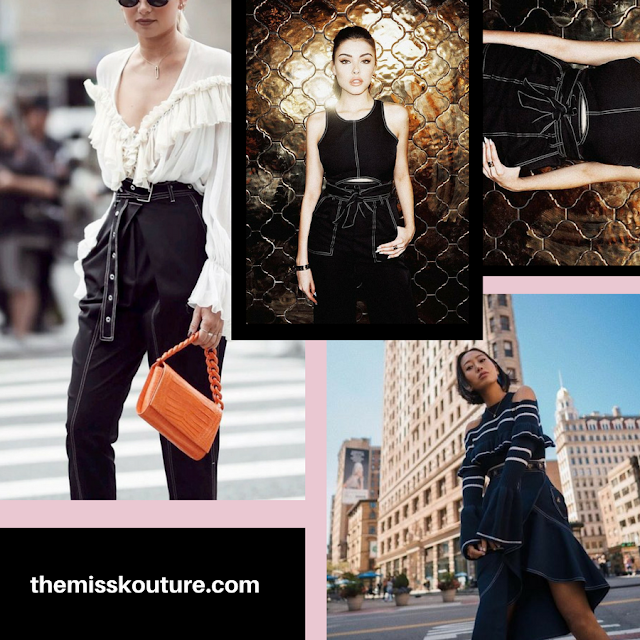 Square up this Spring with this trending new neckline that's subtly throwing it back to the neckline style in the Renaissance. From cute cotton tops to dresses and every style in between, expect to see this neckline. There's also the Asymmetrical Neckline, the off-balanced and contemporary silhouette that's perfect if you want to switch it up this Spring. We're not crazy enough to retire our vintage anytime soon. Denim, in general, is such a big trend this year. There are so many ways to style denim because of the large range of styles they come in. 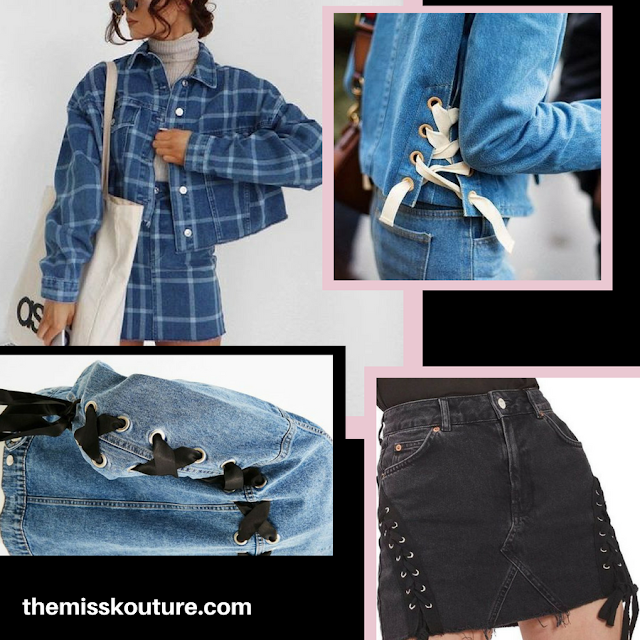 The newest popular style being ripped and laced-up denim clothing pieces for Spring. Denim Cut-Off Shorts are a trending shorts style. These shorts are a great element to add to your outfit for a distressed urban street style look. Dark Denim Sets are also becoming popular and come in many contemporary and distressed styles. Along with the many vintage styles coming back in style are the 70s plastic and vinyl clothing style. 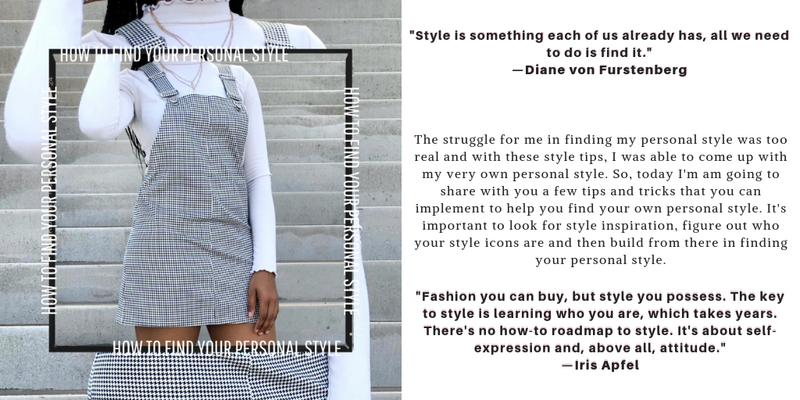 There are many styles from 70s-inspired vinyl miniskirts and pants to black vinyl dresses and jumpsuits. You are bound to make a fashion-forward statement this Spring with this vintage trend. Go clear this Spring. Transparent, sheer, and skin-revealing fabrics and accessories are in right now. This is a trend that can be styled countless ways and some in ways that aren't too revealing. The Newsboy Cap, also known as, The Baker Boy Hat was a popular style of the 1920s that made its resurgence in fashion this year. It's a popular hat style and accessory you can use to top off a Spring outfit. Clothing pieces with contrast stitching are the must-have spring staple trending this season. It's a contrast-colored stitching used on clothing and is such a subtle detail that makes clothing pieces pop. There are countless ways you can incorporate the trend into your style for Spring. 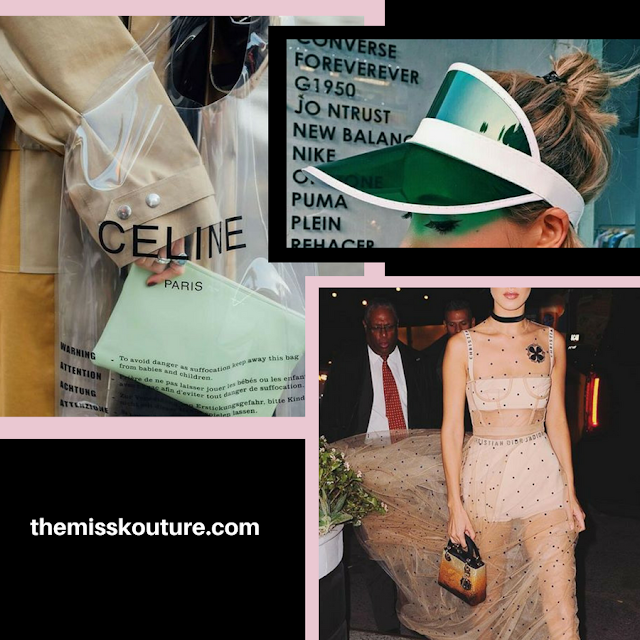 Which trend(s) do you plan on trying out this Spring? Let me know in the comments.